Who Doesn’t Like Sorbet? 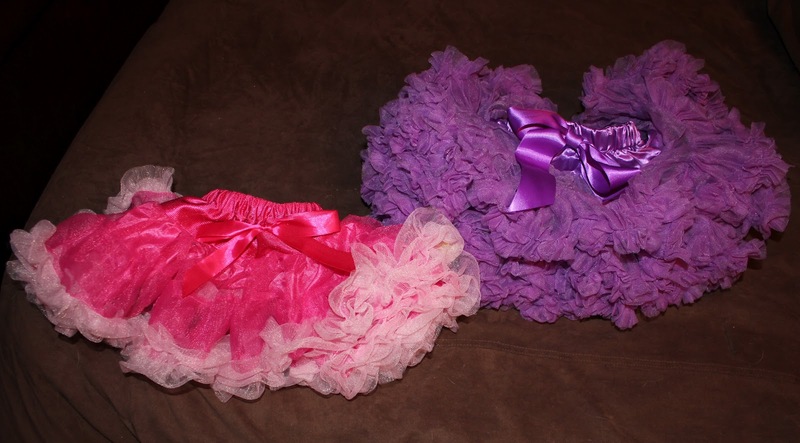 NEW Pettiskirts and Rompers COMING SOON! 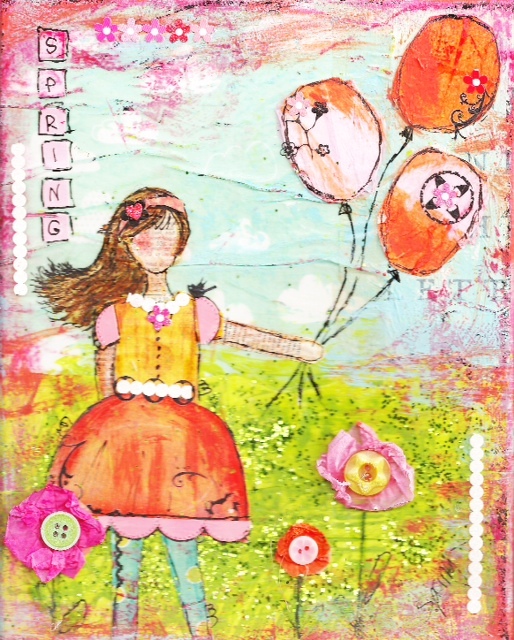 Spring is one of our favorite times of the year here at Taylor Joelle Designs! We will be releasing many new items this spring including our Peachy Keen Collection (coming in April) and NEW PETTISKIRTS AND ROMPERS in fresh, fun sorbet “flavors” (also coming in April)! “Flavors” will include vanilla, blueberry, raspberry and peach! Pettiskirt sizes will range from 6 months to 8 years. April is going to be such a great month for Taylor Joelle Designs! 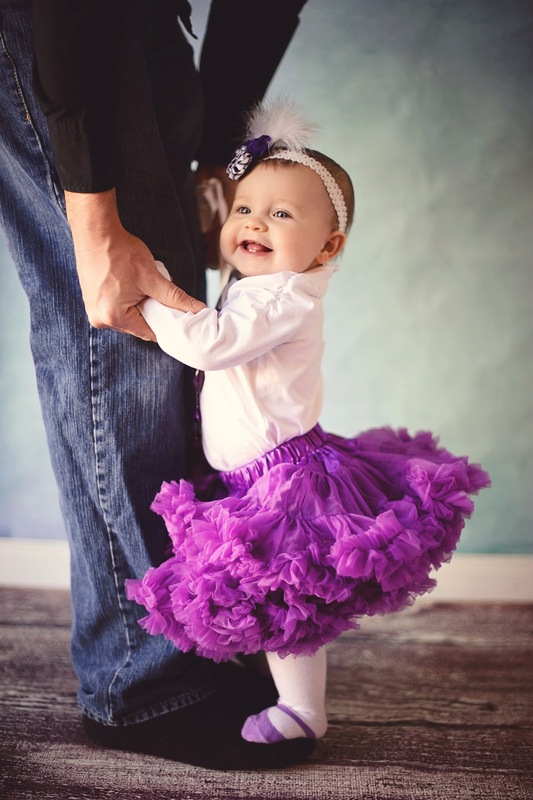 I couldn’t resist sharing this photo of my little M in her “grape flavored” Taylor Joelle pettiskirt (which will also be re-stocked in April)! See how happy it makes her? (You should see how happy it makes me)! Baby M isn’t the only one doing a happy dance about the “grape” petti being restocked! Which Sorbet flavor will your try?